In the post-Amazon world of lightning fast shipping and fulfillment, B2B buyer expectations have evolved. As suppliers move to digital selling both in their field sales channel and through B2B eCommerce portals, more automated shipping and fulfillment processes have become an urgent need. 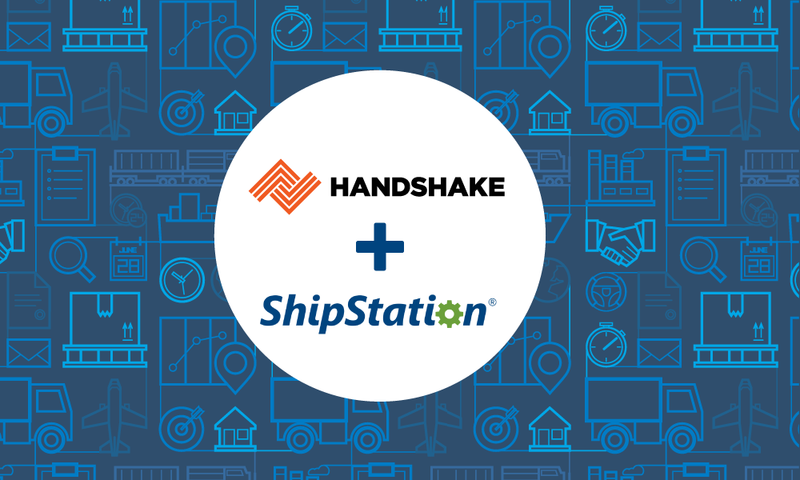 In light of the recent launch of Handshake’s integration with ShipStation, Handshake Co-Founder Mike Elmgreen and ShipStation’s Partner Marketing Coordinator Zane Gamboa will be sharing valuable insights on how shipping has changed in B2B, along with best practices on how to optimize your current shipping process. You’ll also get a closer look at the integration, including how you can use these systems to send tracking information, print shipping labels, and more. 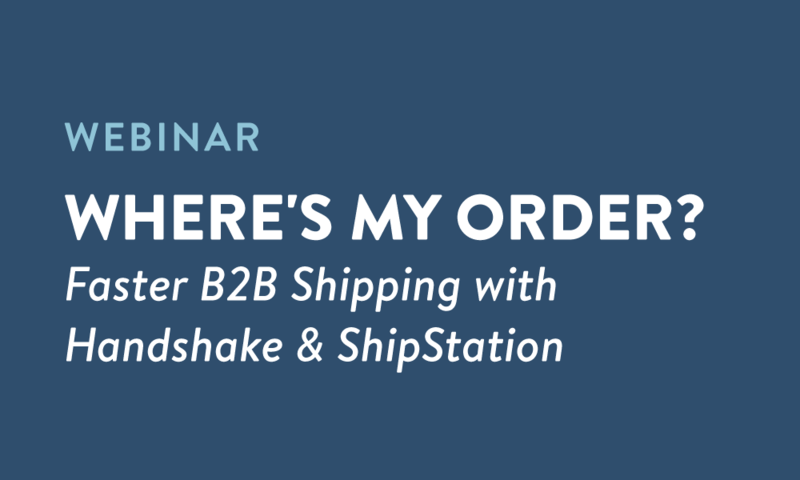 Whether you’re looking for tips on how to improve your current B2B shipping operation or you’re a Handshake customer who wants more information on our ShipStation integration (included for free in all Pro-level and higher accounts), this webinar has something valuable for everyone. The new B2B standard for shipping, and how this has changed over time. Actionable steps to optimize your current B2B shipping operation. The details of the Handshake-ShipStation integration, and how this will improve your customer experience. 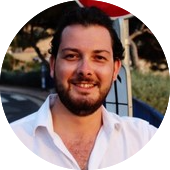 Zane Gamboa is ShipStation’s Partner Marketing Coordinator, working with businesses to leverage user bases and spread knowledge about ShipStation's solution—enabling businesses everywhere to ship more efficiently, no matter how they ship, or where they ship from.